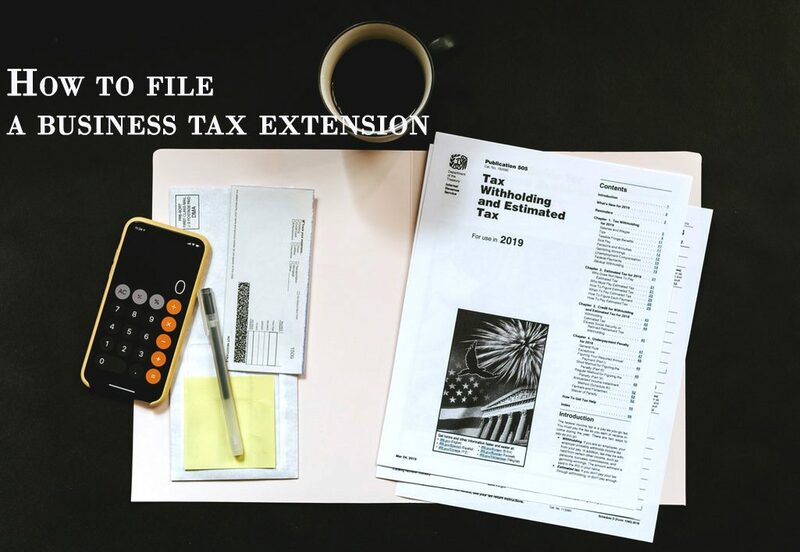 If your employers require you to travel or use your own car for work, Federal laws allow you to get tax-free mileage reimbursements from your employer. Now some employers might have a mileage reimbursement policy, and some might not since State laws might vary from Federal laws. However, you can always get compensated for the cost of using your personal car for work. So, it’s always a good idea to keep track of your work-related mileage. How to calculate work-related mileage? Calculate actual expense (Depreciation, licenses, gas, oil, tolls, lease payments, insurance, garage rent, parking fees, registration fees, repairs, and tires). Your deduction is based on your business use percentage, i.e., your business miles as a percentage of your total miles. When your employer does not provide any mileage reimbursements, you can report the entire amount of your expenses (using either the actual expense or standard mileage method) with Schedule A with your other “ job expenses and certain miscellaneous deductions. This post by Turbo Tax is a great resource for more details about mileage reimbursement and deductions. 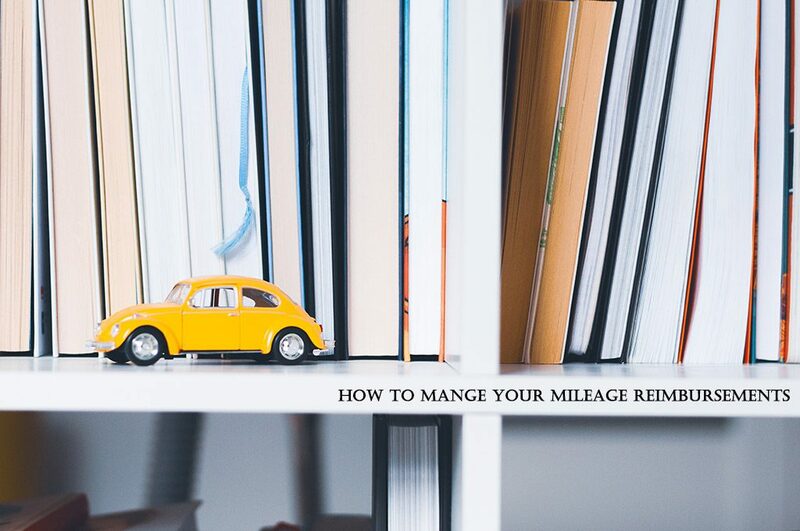 Now that you’re familiar with the basic principles of mileage reimbursement, prepare for it and be tax-ready! You’ll need to fill out a lot of paperwork, and keep tabs on virtually every possible vehicle expense. 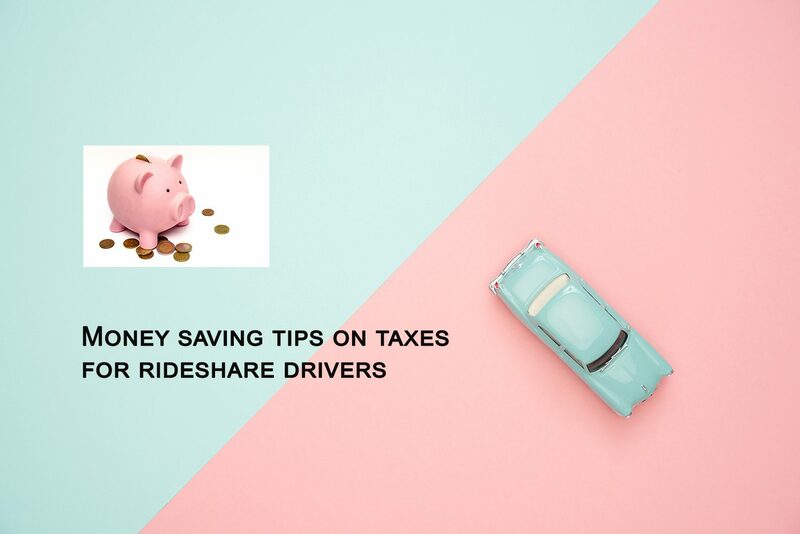 For example, if you elect for the standard mileage rates, you will need to keep track of a number of things, such as dates driven, business purposes, origins, destinations, traveled miles, and total miles, but even though it does seem like a lot of work, you’ll end up making sure you either get reimbursements for work-related mileage or get deductions for it during tax season. Fortunately, the use of mileage tracking apps can help automate the entire process. TripLog offers the best-in-industry mileage tracking and reimbursement platform for SMBs and Enterprises. 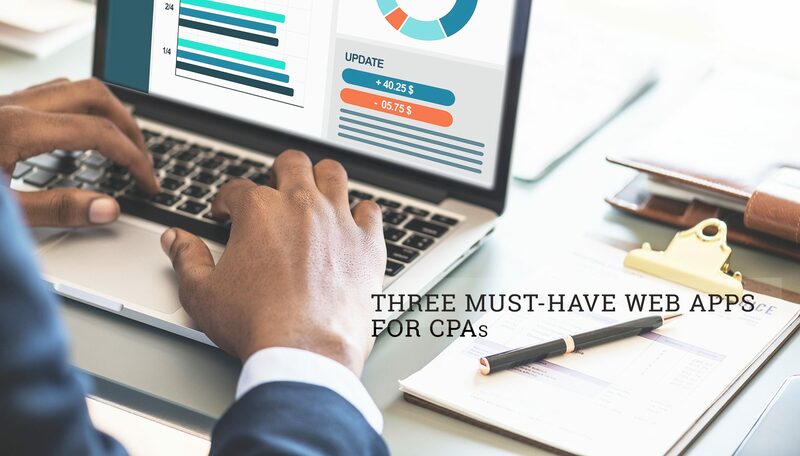 Starting with the free plan, you can track up to five personal vehicles, an unlimited number of trips, expense tracking, auto, and manual mileage tracking, and more. Check out our mileage tracking app to see how you can maximize your mileage reimbursement or deductions on your work-related mileage.